I am currently visiting my family in Bulgaria. Many of you may know I am half Greek and half Bulgarian, I consider myself a citizen of the world as I was born in Bulgaria and raised in Greece and live in the UK. I love the mixture of culture and people even though I still consider my self more Greek. Up until University I visited Bulgaria only once or every two years for 10 days during school holidays and it was always to visit family so there was no exploring. However once I grew up and started University I started visiting more my sisters who moved to Bulgaria. 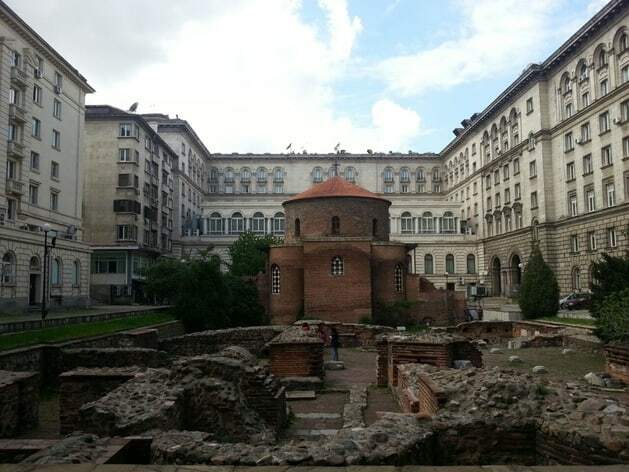 After retirement my parents came here as well and now the whole dynamic has shifted to Bulgaria.Now I come here every few months to see my cute nieces and we have a chance to explore the city of Sofia. 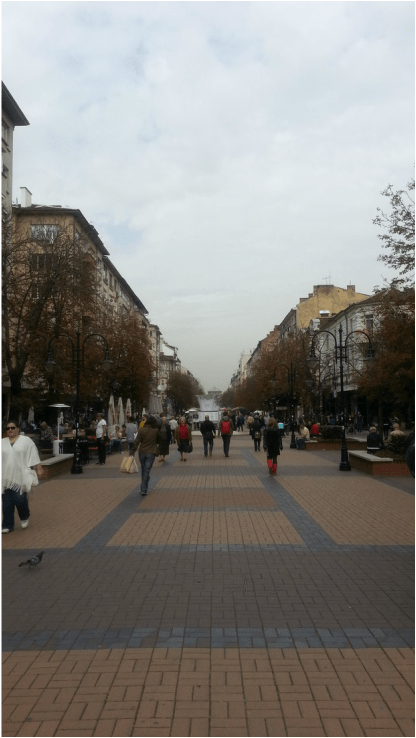 I never had the chance but I find Sofia a very pretty city with some very nice places to visit and I would recommend for people to come and check it out. They even have a mosque in the city centre where you can pray before you continue exploring.Sofia is slowly but surely receiving a makeover and starting to resemble a European city. There are many malls and international companies that have been established here and business is growing as well due to favourable taxation policies. There are plenty of coffee shops in the city centre and in the surrounding areas where you can enjoy a drink before continuing your sightseeing, I really miss these type of coffee shops in the UK sometimes. 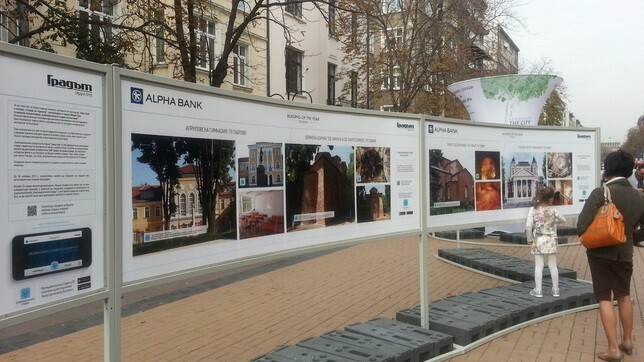 On a sunny day it is great to get some fresh air and enjoy many of the cultural exhibitions and activities in the city. Yesterday we went around the city and the main “Oxford” street with some boutiques and many more coffee shops. 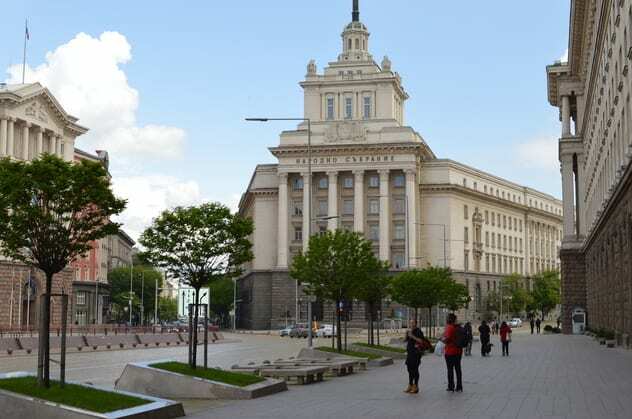 You can walk from the cultural centre down the Vitoshka street and explore the city and you will find at the bottom the parliament, the mosque and also some ancient discoveries close to the underground. 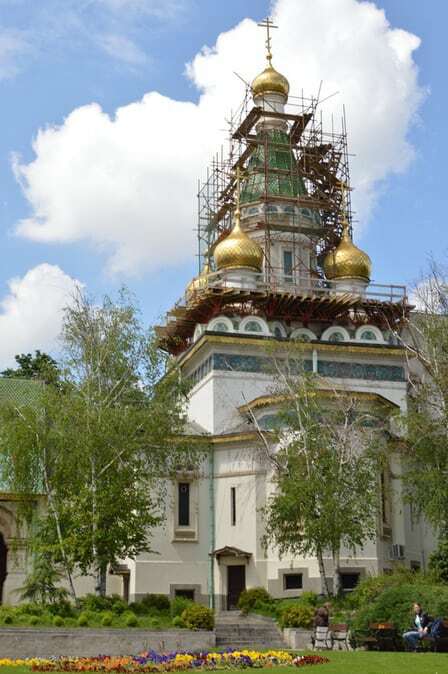 From there you can take a walk and visit the Alexandr Nevski church while on the way you explore the museums and galleries. Sofia also has a metro which can take you to various places and help you explore more of the city, even though I have never used it I know it is very efficient method of transportation.They have a ski resort only 30 km away from the city centre and there are some amazing views from there. 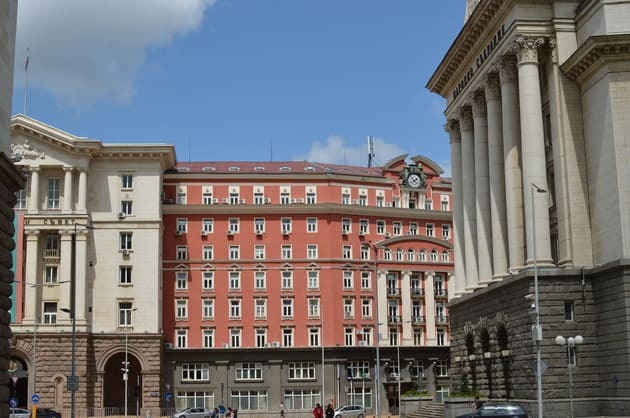 I have been there and I can recommend it for a visit.Accommodation wise there are many international hotel chains in the city centre of Sofia such as Hilton, Sheraton and Radisson Blu all of them are in close proximity to all sight worthy places around Sofia. In the city centre you can find many places with halal food for Muslims as there are many Turkish restaurants in the area.Also if you are brave enough you can take the train from Sofia to Plovdiv and explore this old historic town as well. I used the train on this route few years ago and was pleasantly surprised by how clean and new the train was. Plovdiv is approximately 150km away from Sofia and Rynair flies from there to London, which can prove to be a cheap weekend destination.You can definitely drive in Sofia just pay attention to the signals and also the drivers as some of them are crazy. Also make sure you pay attention to the police officers as you can find many of them on every corner, usually if you are OK with “tipping” you can get away without a fine. ;)Overall the more I explore this country the more I like it. Thank you for your sharing. One of the best tip for Muslim traveller. Sister , insha Allah… I will reach sofia on 22nd Dec 2015. Maybe you can give me some tips for my itinerary. My husband and I are backpacking to Balkan countries and Sofia is our starting point. We think of going to plovdiv once we landed as we discover plovdiv only after we bought our flight ticket. Basically our route will be sofia-plovdiv-sofia-ruse… in 1 day.. from sofia we take night train to ruse… will it be okay to explore sofia in the evening? How dangerous it will be in Sofia to have an evening exploration? I would highly recommend you spend 2 days in Bulgaria. 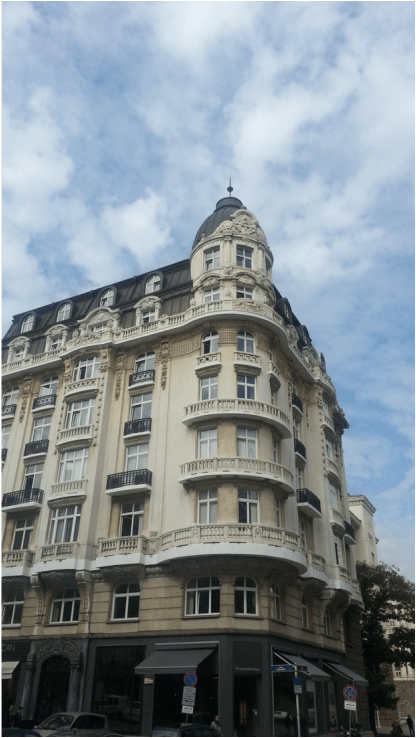 It is not near to travel to Plovdiv and back in a day, so many things to see in the city. I would spent 1 day in Plovdiv the train takes about 2 hrs i believe from Sofia. It is a a new modern train, I have used it couple of years ago. After your visit in the evening I would come back to Sofia, or you can even spent the night in Plovdiv is you want. 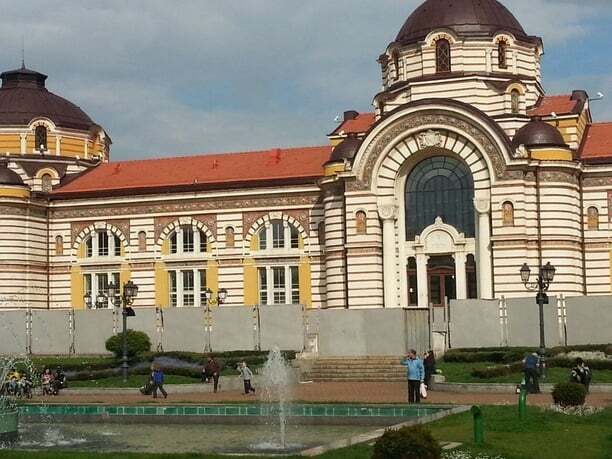 Come back to Sofia see the city during the day, it is very nice place to visit and then take the night train to Ruse which takes round 7-8 hours or more. 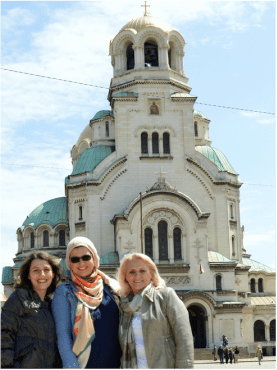 Assalam Sis…I am very interested to travel to Bulgaria but I can’t find/connect to any muslim tour or an English speaking muslim guide who can bring us around there. Of course we would rather want to visit mosques rather than churches. I really don’t think you need a guide to take you around. The city centre is small and the mosque is literary in the centre of all. 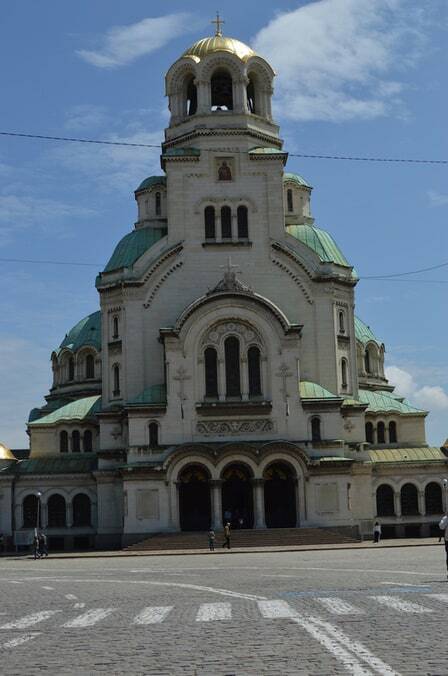 I would recommend for you to visit the Alexandar Neski cathedral though, its beautiful. I am a Muslim from Singapore wish to visit Bulgaria, besides Sofia are there any other interesting places of nature to visit in Bulgaria. How many days would you recommend us staying there. Looking forward for exciting natural sceneries. From Bulgaria I will proceed to Greece to meet a friend. Please reply and provide me best info. I would visit Plovdiv, Ruse where Danube is and some of the mountains around Sofia great for ski and nature. I would also take the train from Sofia to Greece since you can see so much more nature and beauty. I travel to Bulgaria every for the last 4 years, we go to a town called sandanski and halal food is always a problem. So we we make do with fish, vegetables, salads and bread. Do you know any halal butches there or near by. 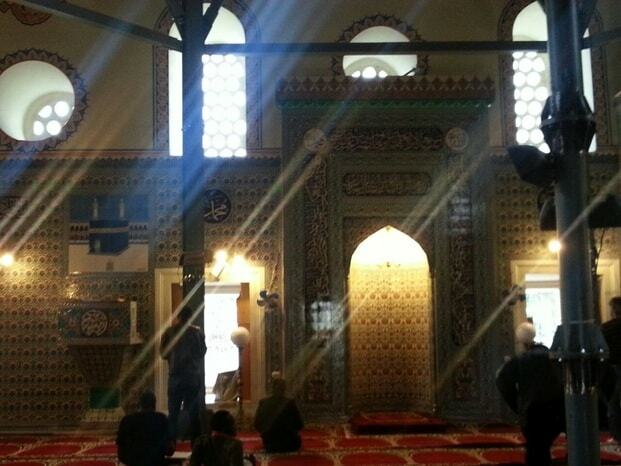 Salams Ibrar, Santanski is a lovely place mashaAllah. I haven’t heard of any butchers but I will check and keep an eye. I know there are few villages that are Muslims living there and they do have butchers but I guess there will be close to Bansko than Santanski. I find your article very interesting and informative. 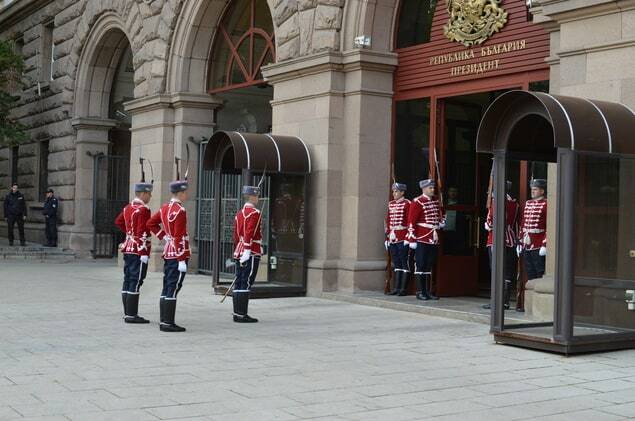 Would love to visit Sofia in the future. In sha Allah. Great article you have. I believed it will helps others who plans to explore Bulgaria. I’m planning to work in Bulgaria for a year or two. However I’m a bit worry the acceptance of locals to hijabi. Reading your review does make my heart at ease. Thanks for that. I’m not sure if you have an overview about this, but I would like to give it a try in case you have family/friend working in the similar field. I’ll be working in IT field, hence I was wondering how they perform their prayer during office working hours providing mosque are not so near to their office premises. Thank you sister. May Allah bless you. Thank you for the nice comments. I think with regards to prayer it is something everyone struggles when they are not in a Muslim country. I use to work in an office building and I would just pray anywhere I can, empty office meeting, hallway. Ask you managers as they might be OK with you either going to a mosque ( depends on the location but in the business park there aren’t any). The other option is to use an empty office space when there it is easier. 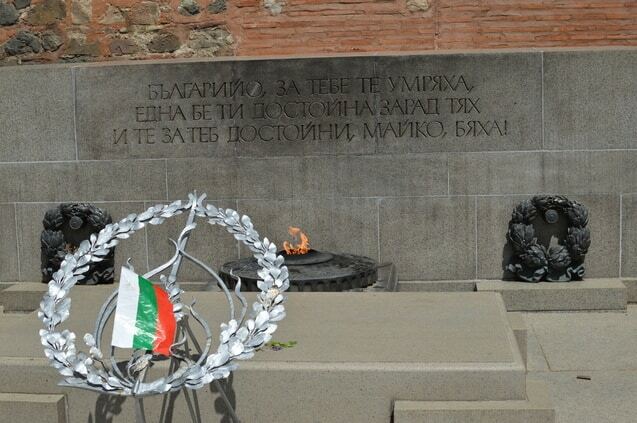 My wife and I plan to go in Bulgaria 4 days next week and we see a lot of very negative articles about the situation of muslims in Bulgaria, frightened by emerging violent nationalist and populist groups. My wife wears a hijab and we will go to Sofia and the countryside, especially in the south to meet the Pomak people (muslim natives from Bulgaria). Do you think it’s safe? do you have any contact in Bulgaria we could reach to meet muslim people? Inshaallah I am looking to study in Sofia and i want to know whether Halal food is available in the local supermarkets. If you can help me with this it would mean alot to me. Salams I am not familiar with halal meat, I know some supermarkets have marked halal products on their shelves. But also I am sure that Halal meat can be found easily as there is a large Muslim population. Not sure about this. Sorry. I would assume you will have to know when a wedding is happening and if traditional. Also to get to Ribnovo you definitely need a car.